Spot the Elf is back in Old Town Lafayette. We have books, and Esther is waiting for you to come see her! 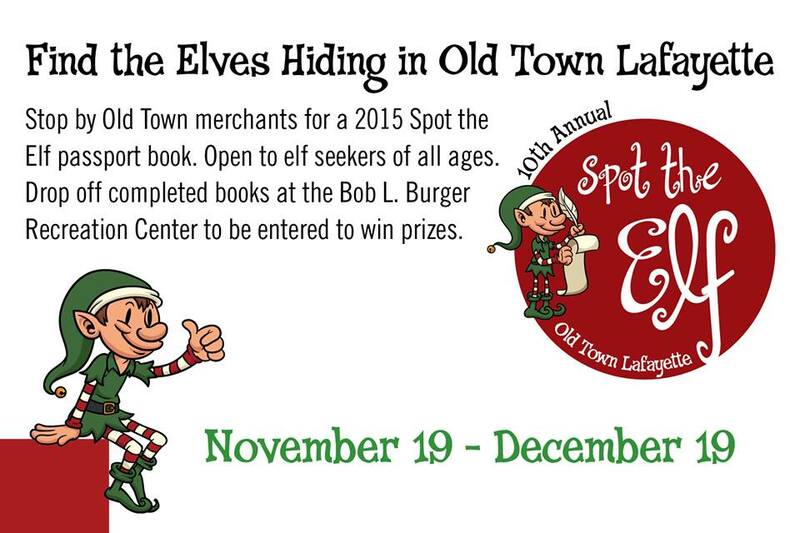 The Elves will be hanging around Old Town Lafayette thru December 19th!